As the calendar year draws to a close, as does our sports year, our plate is overflowing with wonderful athletic memories and achievements with the hope 2013 will be just as – if not more – exciting. For starters we had the conclusion of the winter sports season and saw champions crowned in College basketball and the NBA which clearly showed the cream really did rise to the top. Miami’s Heat won the professional title in an exciting 5-game series over the very talented, but very young, Oklahoma City Thunder. While the new season has begun a bit on the bumpy side for the champs, plenty of good story lines abound for professional basketball. The usual suspects will be around (that means you Miami Heat, Los Angeles Lakers, Boston Celtics and San Antonio Spurs) while teams in Memphis, Golden State, Portland and the aforementioned Oklahoma City hold out the promise of a bright future. Then there’s this other winter sport, played on skates and ice… hmmm, anyone seen hockey lately? Do you even remember who won last year’s Stanley cup? Unfortunately, for the 2nd time in eight years, (the first being in 2004) hockey stand to lose an entire professional season. We here in Florida may not care but I promise you that is not the case in cities like Detroit, Chicago, Boston as well as all of Canada do care. Let’s hope the powers that rule the world’s fastest game see their way to reaching a compromise. 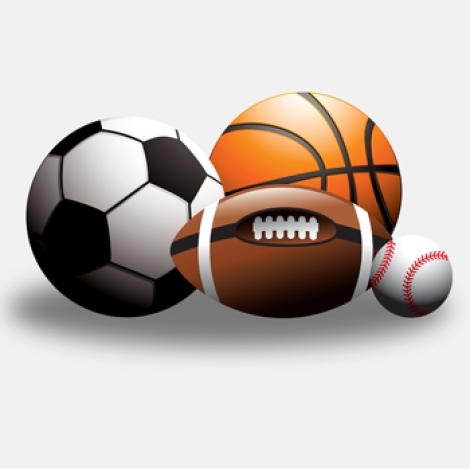 The accomplishments in the other major sports are also worth remembering, be it the titles secured by the NFL’s New York’s Giants, major league baseball’s San Francisco Giants, Nascar’s Brad Keselowski, tennis’ Andy Murray or golf’s Rory McIlroy, all deserve a tip of the cap. And, of course, there were the London Summer Olympics which left many a memory for all of us. So as we look ahead to 2013, remember sports really is the toy store of life, a place to escape the days’ trials and tribulations; but also remember to keep it in perspective.. after all they are just games.